Illistration from promotional video. During the live streamed press conference a researcher said this image was based off of the “alien” from the slides. 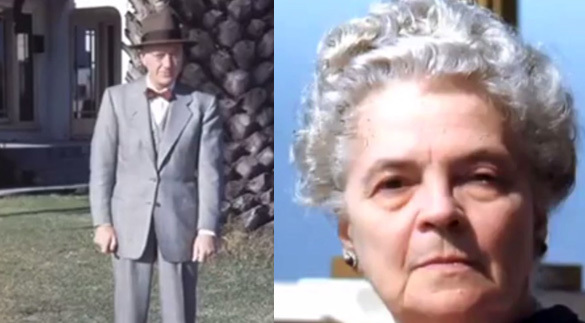 Bernard and Hilda Blair Ray. This is the couple who are believed to have owned the slides in question. The slides were found in their house after they had passed away. 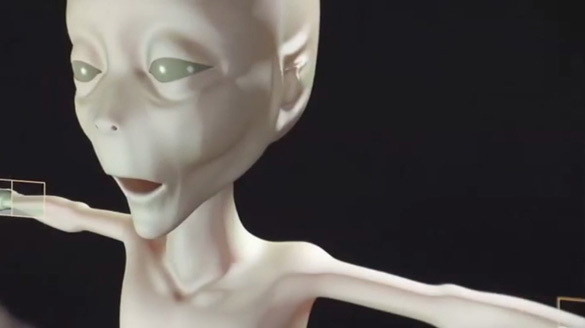 Smoking Gun Evidence On The Existence Of Aliens? ESA Astronaut Sees UFO Close Up! Hear Her Emotional Response.